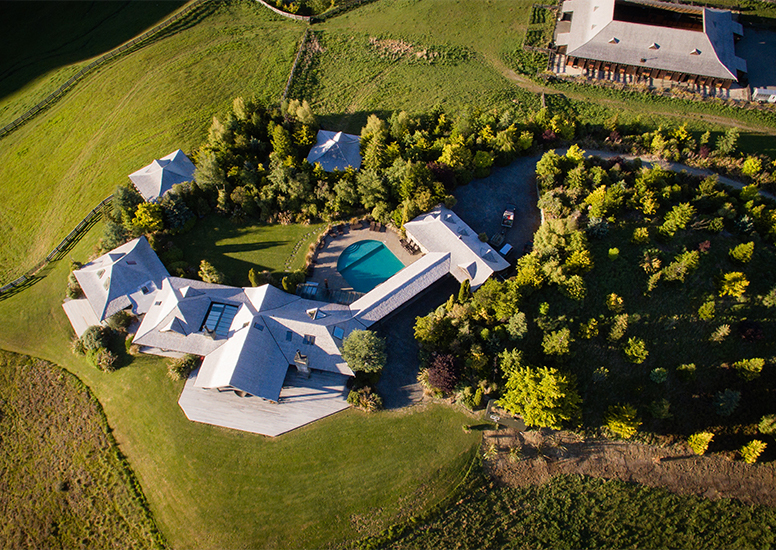 Owners Cottage, "a masterpiece of architecture, interior design and private home perfection with thoughtful living spaces, indulgent suites and luxurious amenities in landscaped seclusion or embraced by nature"
For family & friends, celebrations and retreats, these exclusive residences have all the perks of our reknown luxury lodge service. 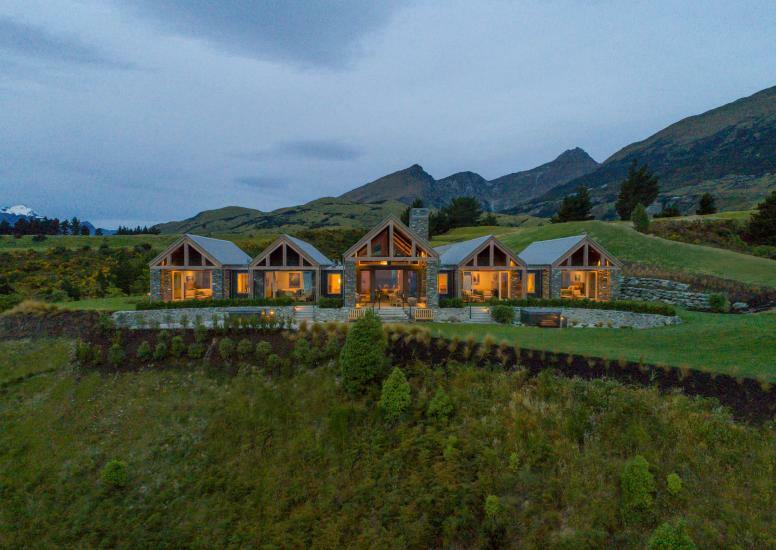 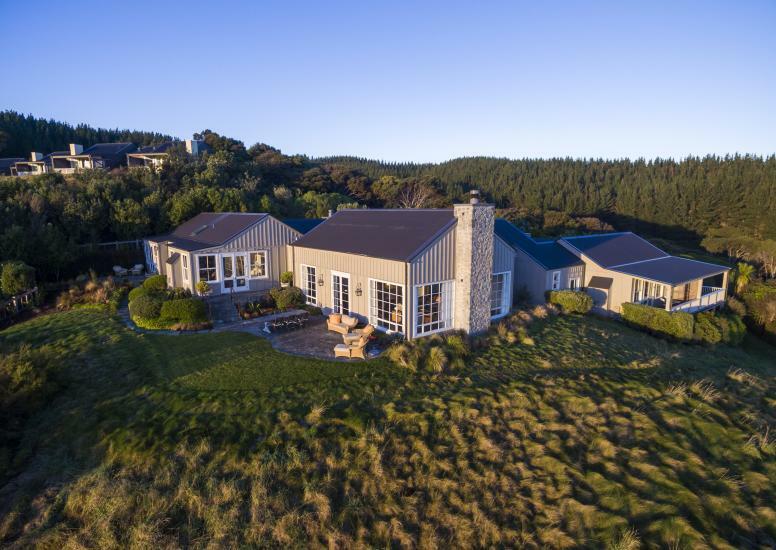 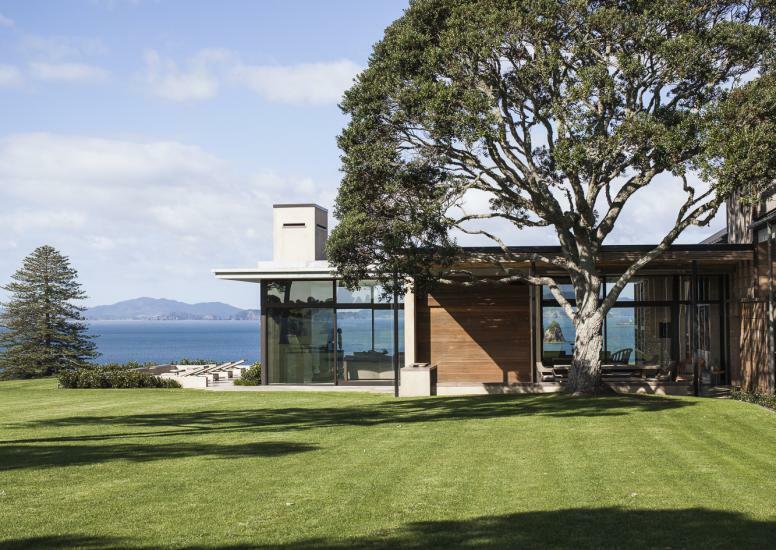 Our luxury villas & owners cottages are on the grounds of New Zealand's most spectacular luxury lodges, offering you home comforts, seclusion, the indulgence of an in-house chef and hospitality staff catering to you exclusively with beverage service as required. 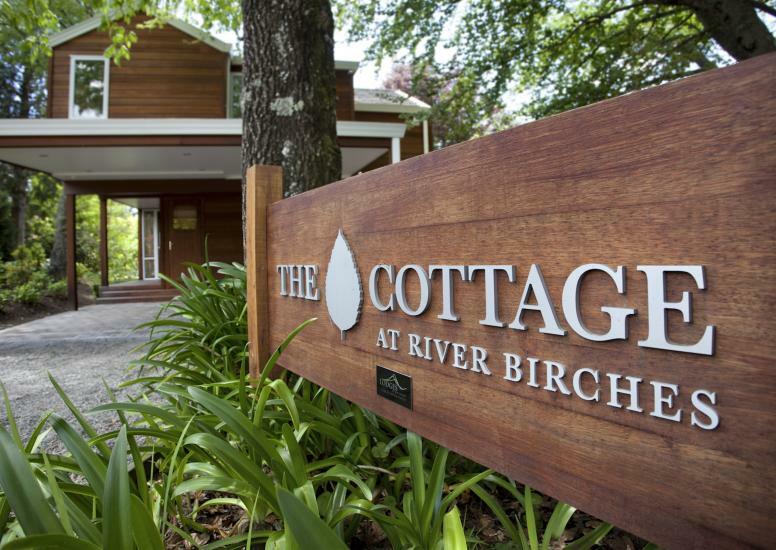 All come with a complete daily housekeeping service, a dedicated concierge and in many cases your own swimming, spa, access to the lodge gym, wellness centre and more. 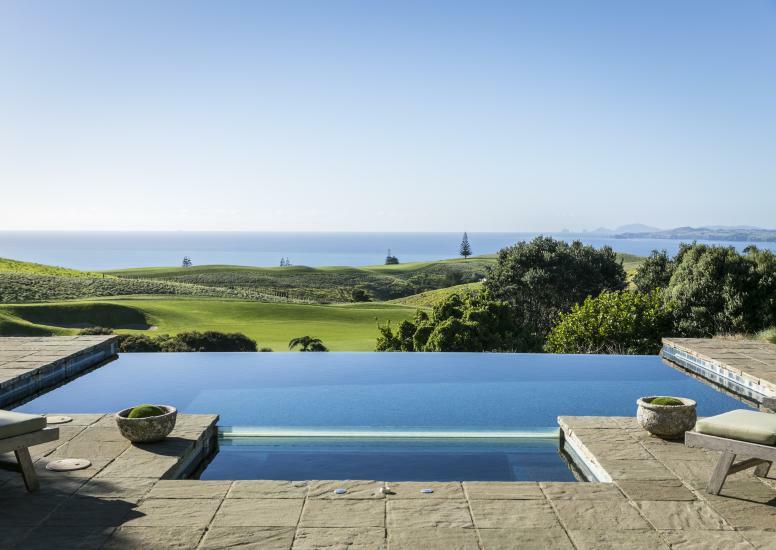 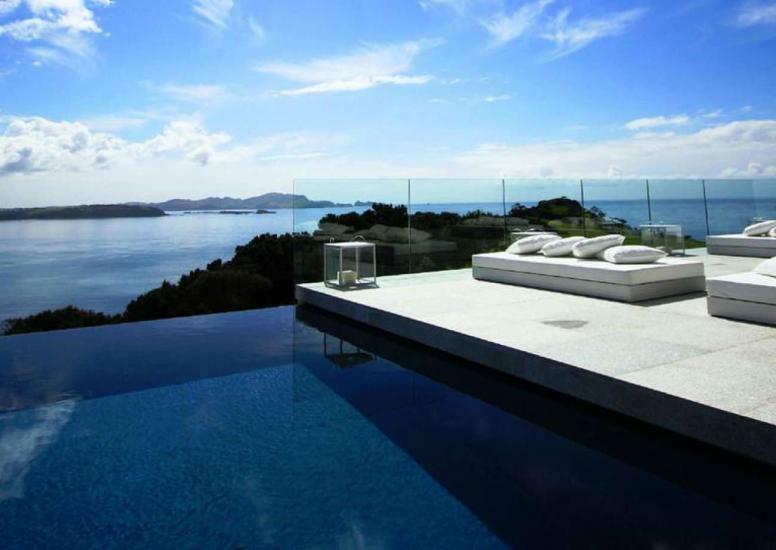 Completed in December 2017, this architecturally designed masterpiece adds an impressive fully serviced Villa option to Blanket Bay. 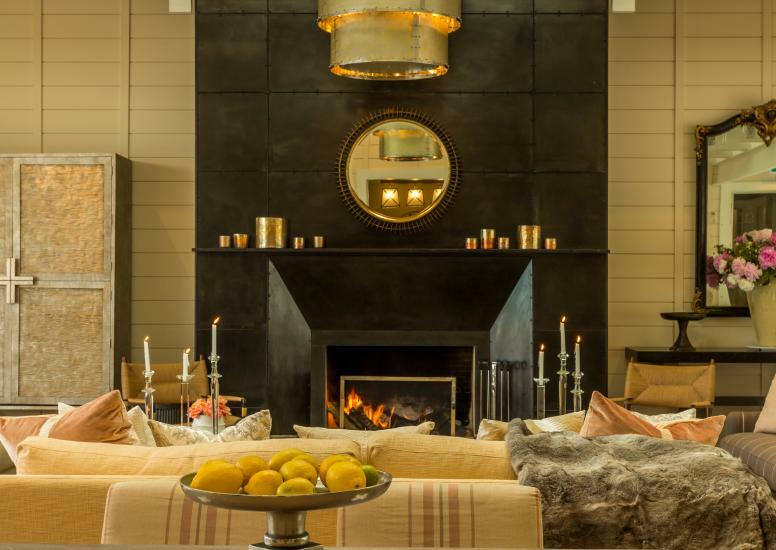 Blake House is a luxurious and tranquil retreat nestled peacefully away from the stresses of the outside world. 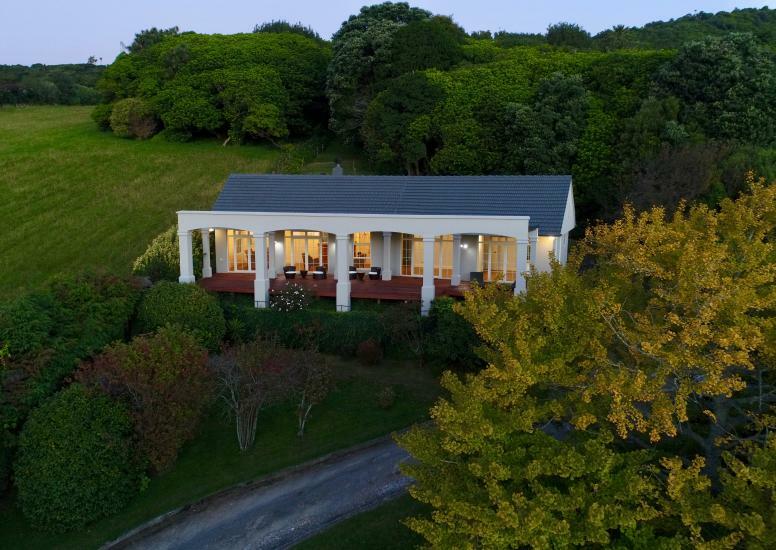 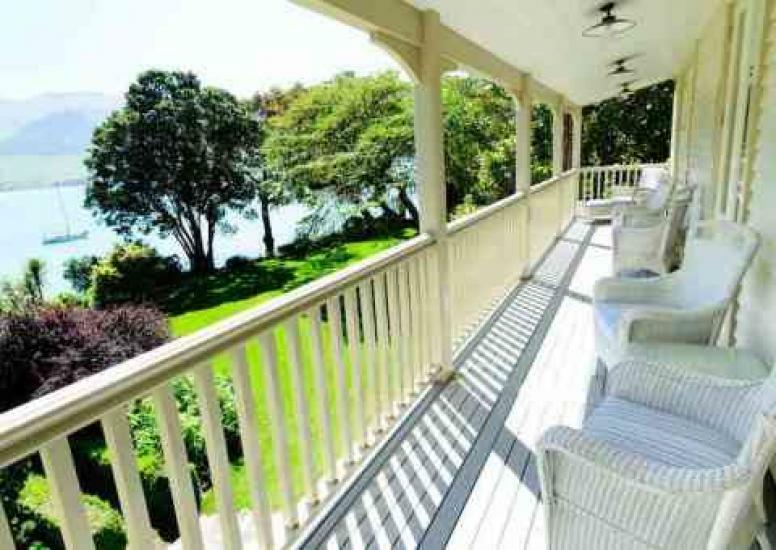 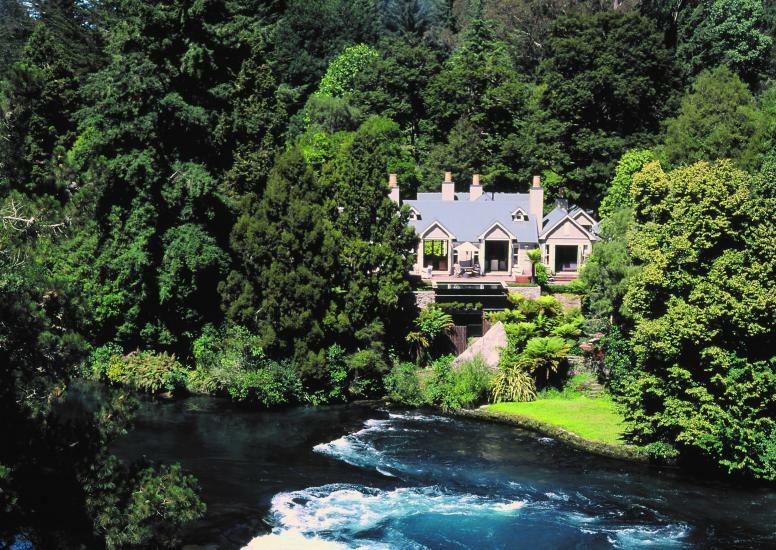 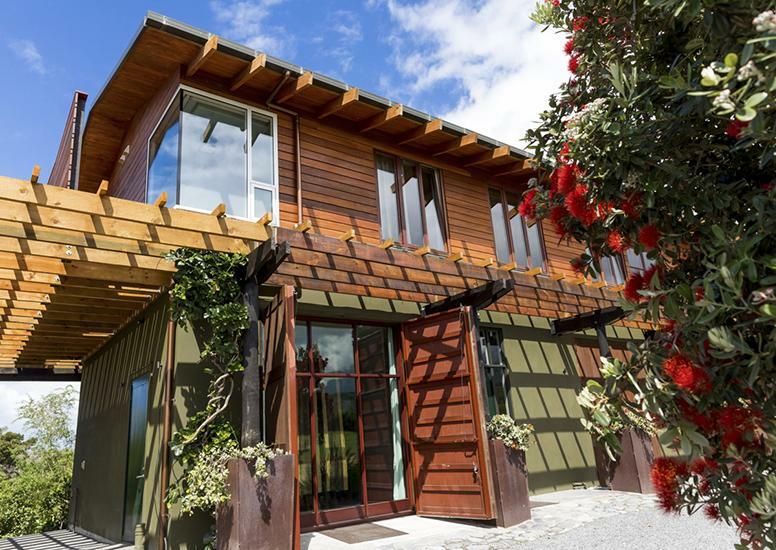 The Owner’s Cottage sits on an elevated and sunny promontory above the spectacular Waikato River. 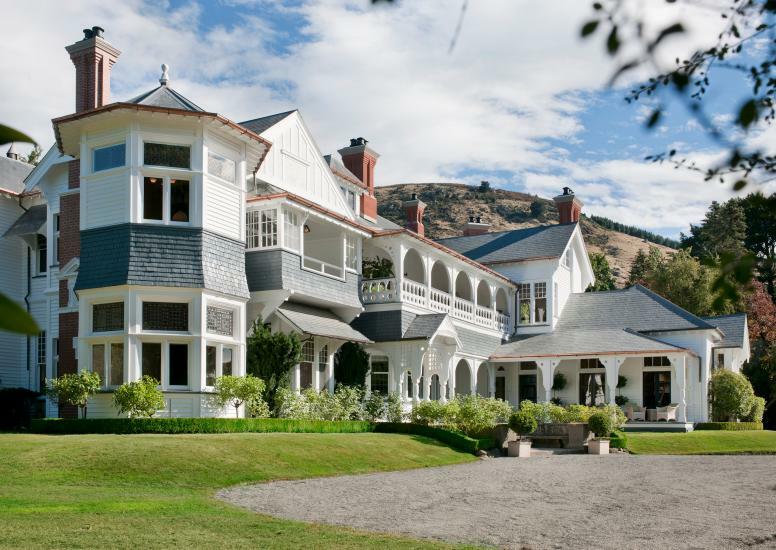 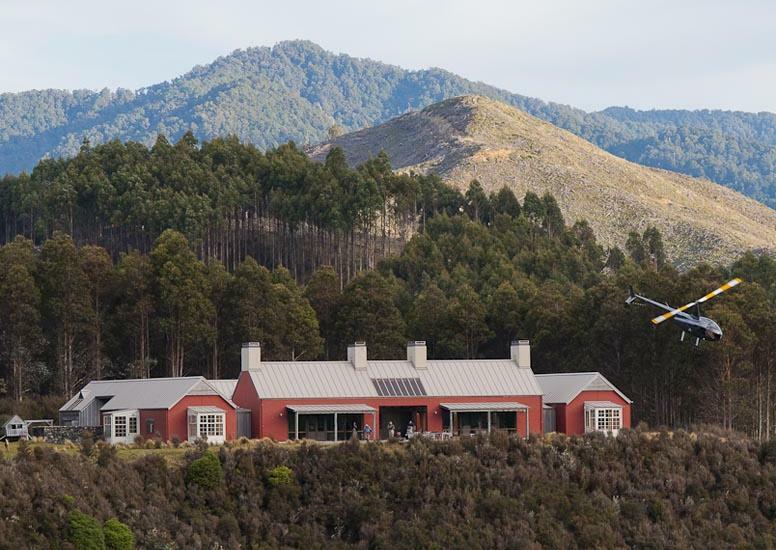 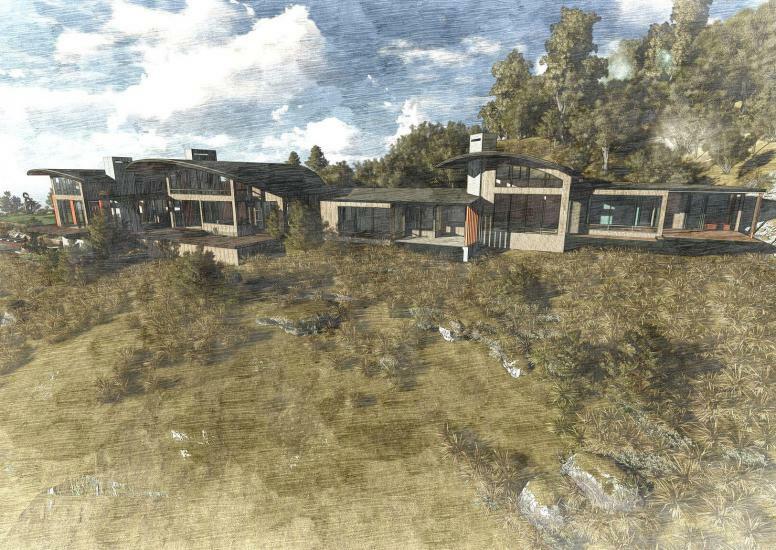 Opening 1st December 2019 An exciting new development at Stonefly Lodge, near Nelson and Abel Tasman on the South Island.